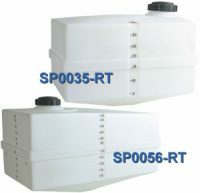 Ace Roto Mold Lids are available in the following sizes. 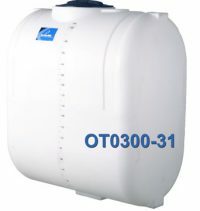 Standard lids that come included with each tank are listed in each tank table. 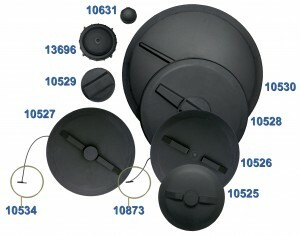 The following lids are available as replacement parts.